Press on JOIN US for application form. Open Word document at bottom left side by clicking on it. Welcome to Sonop Tennis Club's Website. Press on JOIN US for application form. At Sonop Tennis Club we provide Full and Part time membership. Full time allows you to play any time and also join the social tennis on Saturday afternoon and Wednesday to play with other members. Part time members can play any time with their friends or family, as long as they are members except Saturday afternoons. We give courts access to Primary schools for league purposes in the First and Third quarter of the year. Presently Laerskool Pretoria Oos, has an agreement with Sonop Tennis club. Members should be aware that they occupy the courts on a Monday and sometimes a Wednesday from 14:00 to 16:00 and they have first right to use the courts. 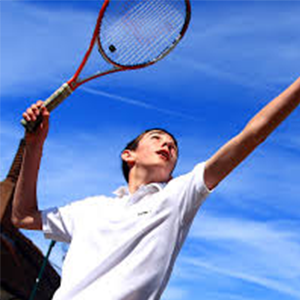 Sonop Tennis Club also provides 2 coaches for beginner children and adults. See contact details on this webpage. 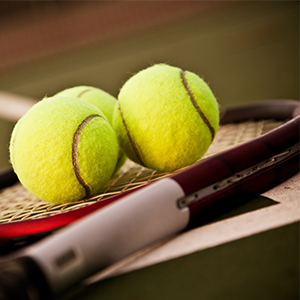 Sonop Tennis Club provides tennis play opportunities for families and individuals who would like to play when they want. You can organise your own family or friends to play on our courts. You have to be a member to get a key to access the courts and renew it on an annual basis when locks are replaced during August/ September each year. We play social tennis on Saturdays early afternoon and Wednesday late afternoon, if you want regular playing occations. Go to our application form at JOIN US on this website. The constitution can be seen HERE.